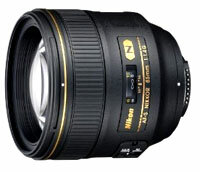 Nikon 24-58mm is perhaps the best travel zoom lens for D750 in respect to the quality of image and its price. We get incredibly sharper images and HD videos from it. It constitutes of the Nikon’s Silent Wave Motor which uses ultrasonic (inaudible) vibrations which is perfect for smooth, silent and precise autofocus, instead of the traditional gear system which generally produces noise while adjusting the focus. Some other features are: Internal focusing, M/A Focus mode switch, Super Integrated Coating and Extra Low Dispersion Glass. It offers excellent performance throughout its range of focal lengths. It naturally renders the mid-range telephoto positions and the compressed detail of the height depth and distance of the telephoto positions. It is suitable for a wide variety of scenes like for staged events, portraits, press photography and even sports photography at nighttime lightning situations. 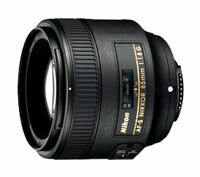 It features Fast f/2.8 Zoom-NIKKOR lens which is perfect for sports, photojournalism and wildlife photography. It has Nikon VR II (vibration reduction) Image stabilization – Vibration Reduction which is created especially for VR NIKKOR lens allows the photographer to take handheld shots at up to 4 shutter speed slower allowing to take incredibly sharper images. It is built with 7 Extra Low Dispersion Elements which provides superior sharpness and color correction by effectively minimizing chromatic aberration. the lens is coated with the Nano Crystal which reduces ghosting and flare, built with the exclusive Nikon Silent Wave Motor (SWM) allowing smooth, silent and precise autofocus. The rounded 9 blade diaphragm brings more natural appearance of out-of-focus image elements. It provides fast and quiet autofocus without changing the length of the lens or the object. The AF-S 200-400mm f/4G ED VR II is one of the most versatile and powerful lenses available. It is appropriate for sports and wildlife photography. It offers constant maximum aperture throughout the entire zoom range. The VR II Image Stabilization which provides ease in hand held photography at up to 4 shutter speeds slower than would otherwise be possible. 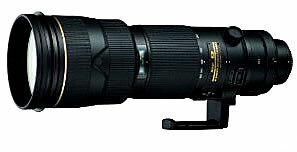 Superior image clarity is provided by the AF-S 200-400mm f/4G ED VR II because of the nikon’s exclusive Nano Crystal Coat as it reduces the ghosting and interior flare. Four Extra Low Dispersion Elements ensures incredible sharpness and color correction. 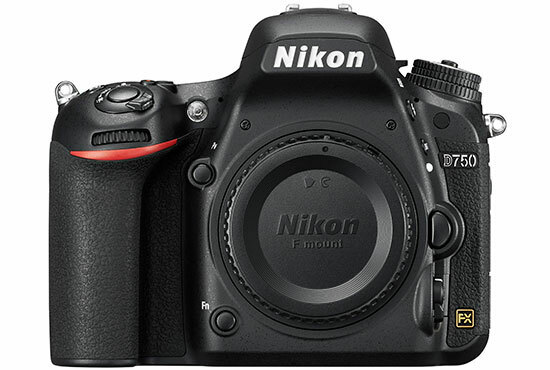 It also features the Nikon Silent Wave Motor (SWM) which enables inaudible , fast and precise autofocus. Enhanced auto focus control. The 200-400mm F4 is the Best zoom lens for Nikon D750 DSLR. It is specially designed for use on Nikon’s FX-format D-SLR cameras. It is an updated medium telephoto lens that features upgraded core specification and also suitable for taking D-Movie HD videos. It is built with Nikon’s internal Focus (IF) system which offers fast and quiet auto focus and creates sharp and clear images at all aperture. It offers good quality pictures and videos even under low light. 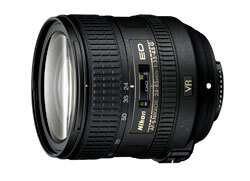 It is an updated version of classic mid range telephoto lens which delivers dramatically sharp images. Its fast f/1.4 aperture provides a bright images and creates beautiful / creamy background blur. It can also be used as a general purpose lens for non professional photographers. 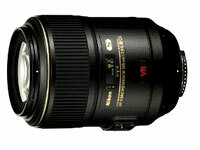 the lens is capable in delivering good quality pictures in low light condition. The 85mm is coated with Nano Crystals which reduces ghosting ande flare ensuring clarity in pictures. Highly recommended for portrait shooting. Best lightweight lens for macro shooting, It includes the exclusive Nikon Silent Wave Motor (SWM) which enables inaudible , fast and precise autofocus. It comes with a Nano Crystal Coating which reduces ghosting and flares and delivers superior quality pictures. Fast and smooth autofocus operation eliminates the internal reflections across the lenses. It provides superior color performance, while reducing ghosting and flares for edge to edge sharpness. The rounded 9 blade diaphragm brings more natural appearance of out-of-focus image elements. 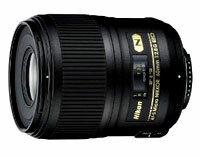 This is the world’s first macro lens featuring Nikon’s exclusive silent Wave motor (SWM) and Vibration Reduction (VR). It is versatile for almost all photographic situations. VR makes it suitable for handheld photography at up to 4 shutter speed slower. It is built with the IF – Internal Focus technology which it quiet and fast for auto focusing without changing the length of the lens. It is coated with the Nano Crystal which reduces ghosting and flare. Extra low dispersion glass element increases the quality of picture its color and contrast. 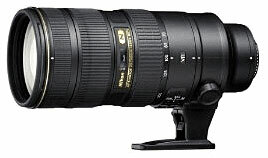 The best NIKKOR 70-200mm is NIKKOR 70-200mm AF-S f/4G ED VR III. Please update your informations. Our information is updated Thanks. Canon you recommend best lens for Landscape photography ?